Medical billing and coding staff need to understand basic information about medical procedures, be accurate and enjoy interacting with patients, doctors and insurance company employees. Are you thinking about a career in medical billing or medical coding? If so, what does it take to be successful in these critically important, growing medical professions? Careers in medical billing and coding provide professional opportunities to ensure proper cash flow for practices and hospitals, maintain proper standards for insurance reimbursements and regulations, and keep patients safe. Let’s take a closer look at some of the key skills needed for a productive and prosperous career in medical billing or coding. As a medical professional, you have a legal and ethical obligation to maintain the highest levels of discretion. Medical care is an intimate, private and sensitive matter. You are required by law to keep private all information you learn about patients’ diagnoses, treatments, illnesses and medical histories. Not only are you obligated to keep this information private, you must also protect the data that contains this information. As a medical coder or biller, you need to understand an extraordinary number of details. 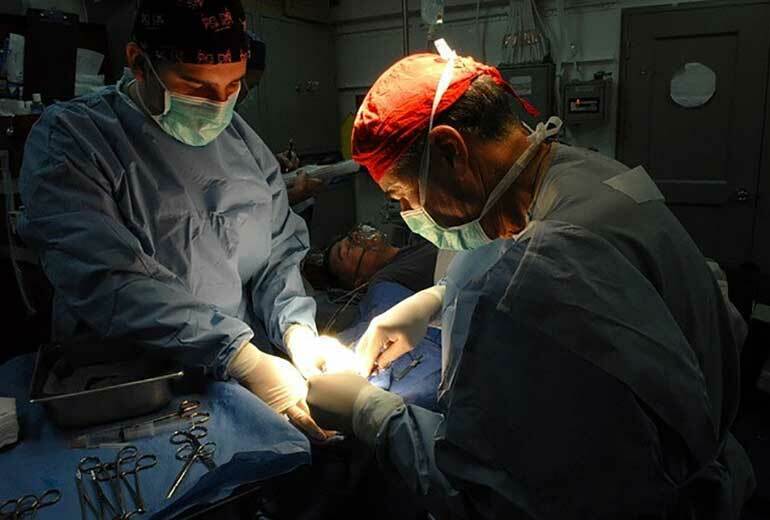 There are international standards used for coding medical conditions and procedures. In addition, each insurer has certain regulations, forms, guidelines and deadlines to follow. Adherence to these regulations ensures that insurers pay claims faster and that your patients’ billing statements are accurate. Medical billing and coding professionals are at the computer frequently. In order to prepare forms, interpret claims reports, and record accurately, professionals need to be fast and precise with data entry. These employees need to be able to create, interpret and use a wide range of software applications and systems, including word processing, spreadsheet, accounting systems, payment systems, patient management databases and email. 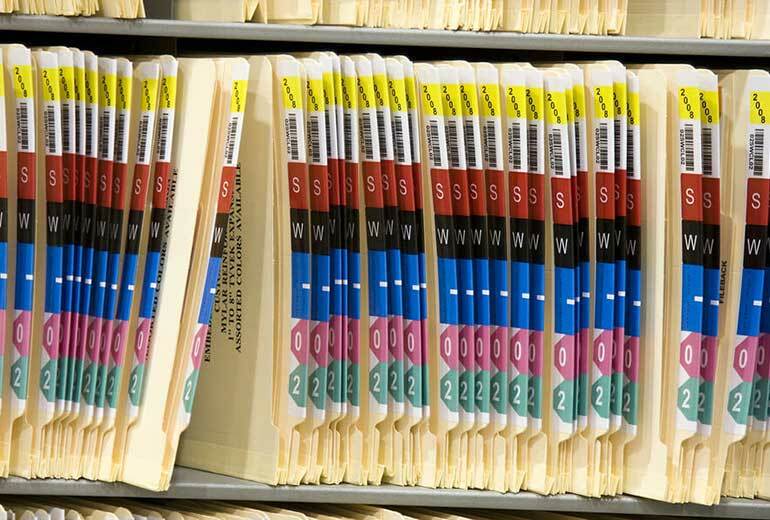 As more and more medical systems move to electronic patient records systems, it is more important that staff can navigate complex computer programs. While you will not have to name all the bones in the body alphabetically, you will need a basic understanding of human anatomy and physiology. Medical billing and coding students take courses in these areas. Successful professionals gain a basic understanding of pharmaceuticals, insurance terminology, and how those areas intersect. 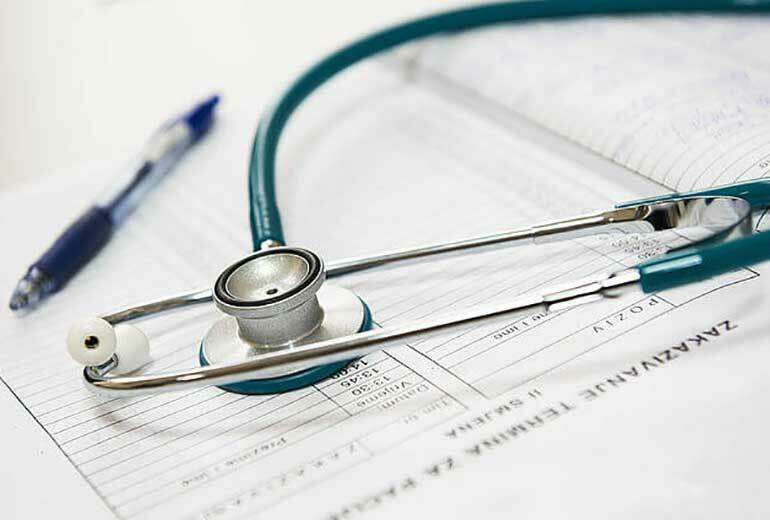 Frequently, a medical biller or coder may notice an error and bring it to a physician’s attention, and a deeper understanding of these issues helps to prevent mistakes. Insurance companies are massive bureaucracies. Most practices and hospitals are working with thousands of patients. It’s crucial that medical billing and coding professionals are assertive. Patients, particularly those with bills in collection, can be angry, embarrassed or confrontational. Insurance company employees must work closely with practice and hospital staff to resolve issues quickly. Having persuasive assertion skills and diplomacy can defuse emotional or tense situations. At the Southern California Health Institute (SOCHi), students learn these important skills from experienced instructors. Students take courses preparing them for careers as certified professional billers (CPB), certified professional coders (CPC) or certified inpatient coders (CIC). Certification exam costs for the CPB and CPC are included in the program’s fees. To learn more about how SOCHi can help you achieve your career goals, request information today.